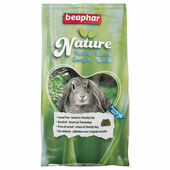 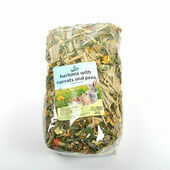 Nature's Own is a reliable brand, trusted to provide your pet with tasty and healthy dried food! 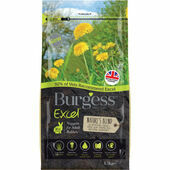 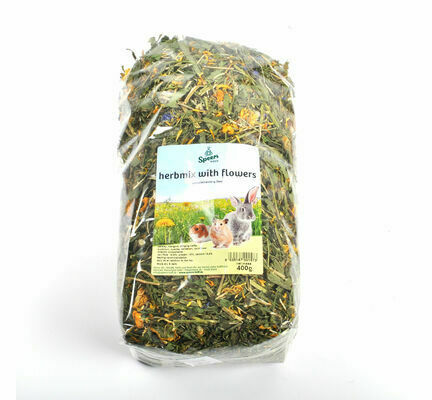 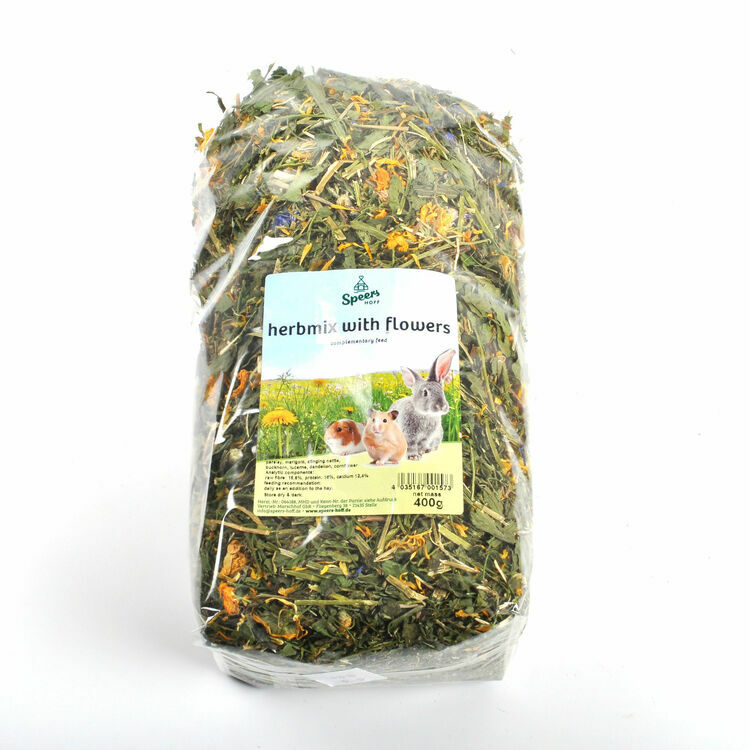 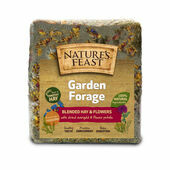 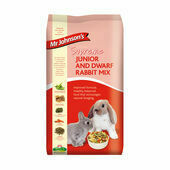 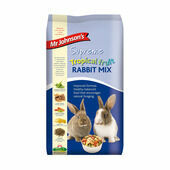 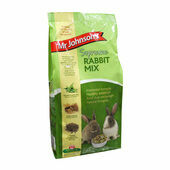 Mix the herb mix with hay to increase the flavour and to encourage your pet to forage. 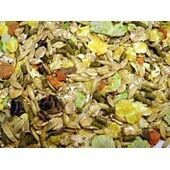 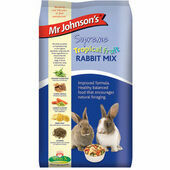 Full of vitamins and minerals, the mix will work as part of a balanced diet.